This week has been busy. The constantly moving, foggy brained, drowning in work type of busy. I’ve had piles of work for school and my job, which means workouts have to be done before sunrise or in place of any down time I could have in the evenings. But, I’ve kind of loved every minute of it. 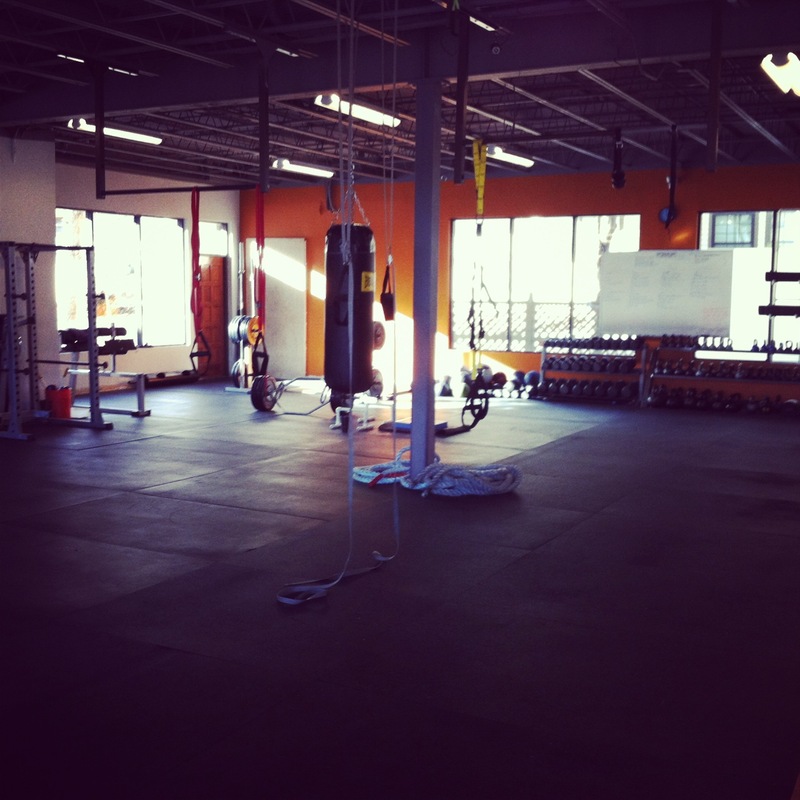 I had double days of training almost every day, with mornings for CrossFit and evenings at my boyfriend’s new gym. I spent a lot of time working on my Olympic Lift form. For some reason, my body has a lot of trouble getting super low for squats, even unweighted. 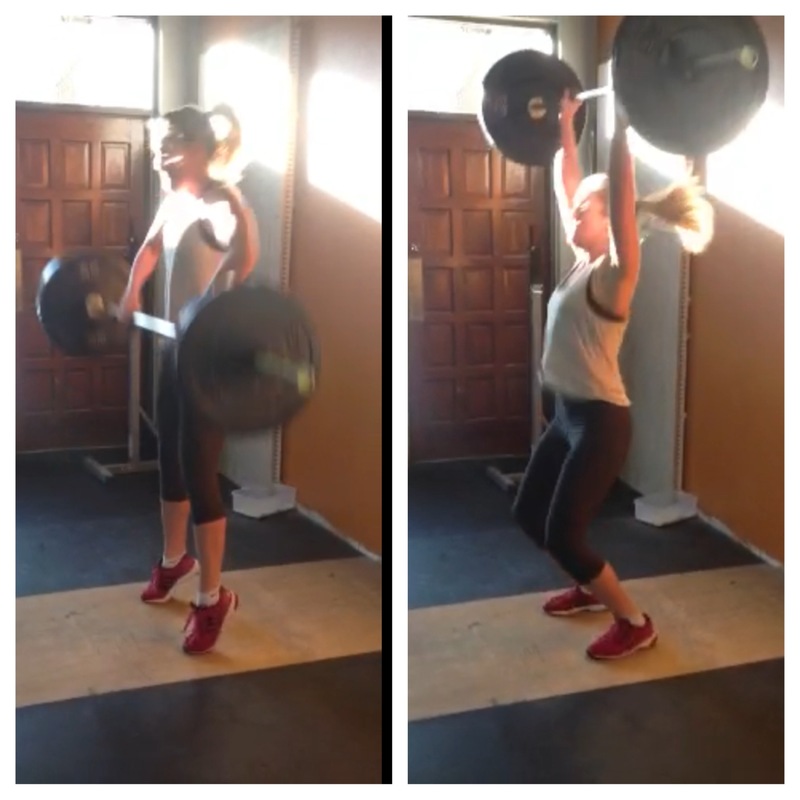 Maybe it’s my long legs or just lack of coordination, but I am determined to get perfect technique on all cleans/snatches before adding more weight. Everyday I’m falling even more in love with lifting, especially olympic lifts. There’s seriously nothing I would rather be doing than in the gym working on them. Today the weather was unseasonably nice and warm. 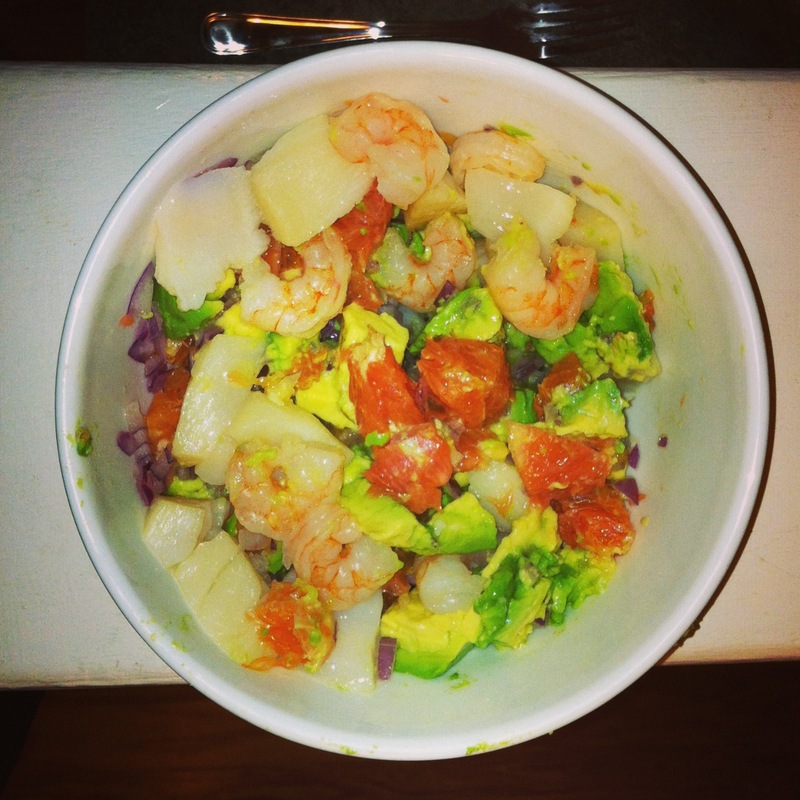 To celebrate, I decided to pretend it was summer and eat some tangy seafood. 3. Squeeze juice over everything and enjoy! This entry was posted in Paleo, Recipe by fionaboger. Bookmark the permalink. Looks delish, F! You are rocking that Clean to Press. Love those power moves myself!